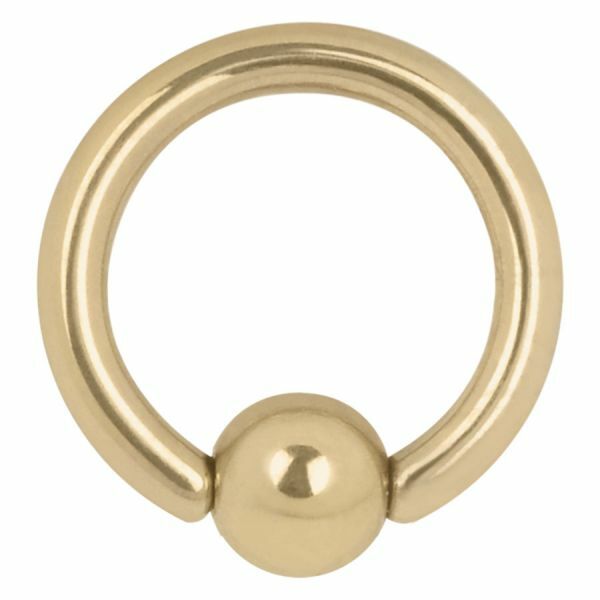 This Clip in Ring is part of our Titan Basicline collection and consists in a Ball Closure Ring. The classical Ball Closure Ring is suitable for various body locations. A ball serves as closure, which is clipped into the openings of the ring. It has two small dents on both sides with which it will be clicked into place. These rings are relatively heavy and can be sterilised using the autoclave. Do not hesitate to contact us! The Wildcat staff will help and advise you!